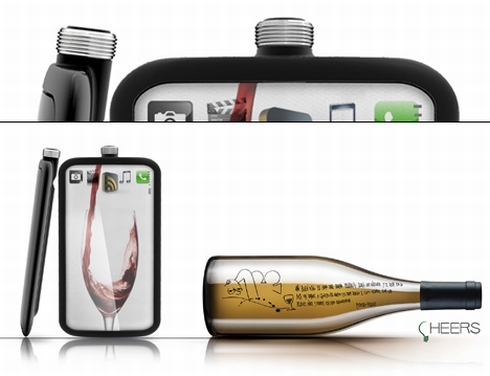 It’s one thing to use an alcohol cell to power up a concept phone, but when the handet looks like a whisky container, thins get interesting. 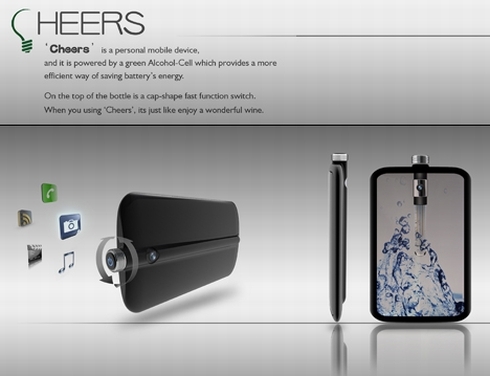 Designed by Tryi Yeh, the Cheers phone is based on alcohol cell, an energy saving alternative to Li-ion batteries. 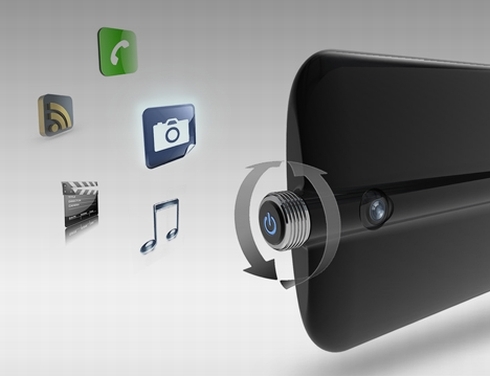 There’s a cap on top of the handset, locking the “fuel” inside and also working as a function switch. I have to say that the handset’s interface looks great and the concept phone seems to pack a full touchscreen display, that looks transparent. 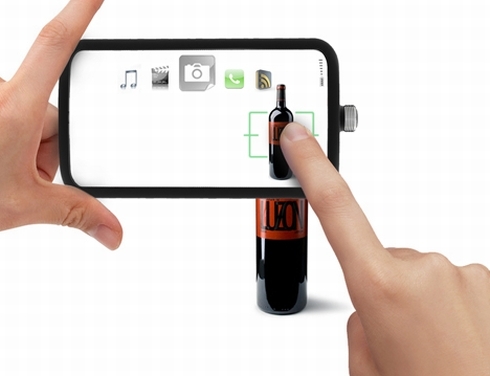 Imagine all the effects that such a display can create and of course that there’s touch zoom on the feature list, for those who like taking a picture with their “alcohol phone”. 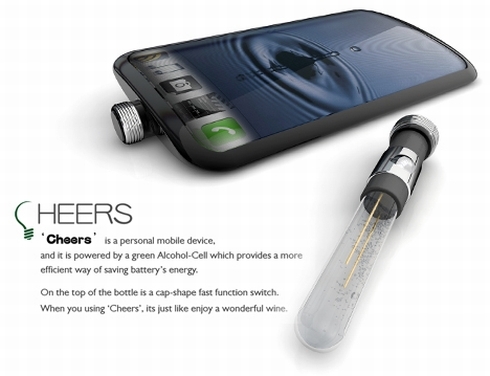 Great design for drinkers and non-drinkers!